In every breath inhaled, a gratitude of the receiving. Between the silence of sounds and soundlessness. Every gesture a conscious acknowledgement of this dance of the breath. The gaps in the journey as pauses in the silence know its purpose of being. Spaced out in rhythm divine all a part to greater awakenings in every moment of time. To sense the subtlety of change in every dance of your breath. To dance is to witness the ebb and flow of the tides of life and pass it on. To dance is to feel fulfilment and contentment in nothingness all in one breath. To dance is to enjoy the being as much as accept its fleeting nature. Feelings come and go and change is the only constant. In the strength of release of feelings exists the freedom to transcend beyond and acknowledge the life in our being. To release the feelings and not succumb to it is an art of living well. To unlock the self from the prison of thoughts. To be not a slave to feelings but learn to master it, to let it flow its course naturally. Being grateful for the conscious awareness of the divinity of motion. To move from the heart in all that one endeavours. towards collective consciousness of oneness is what leading and sensing grace is all about. 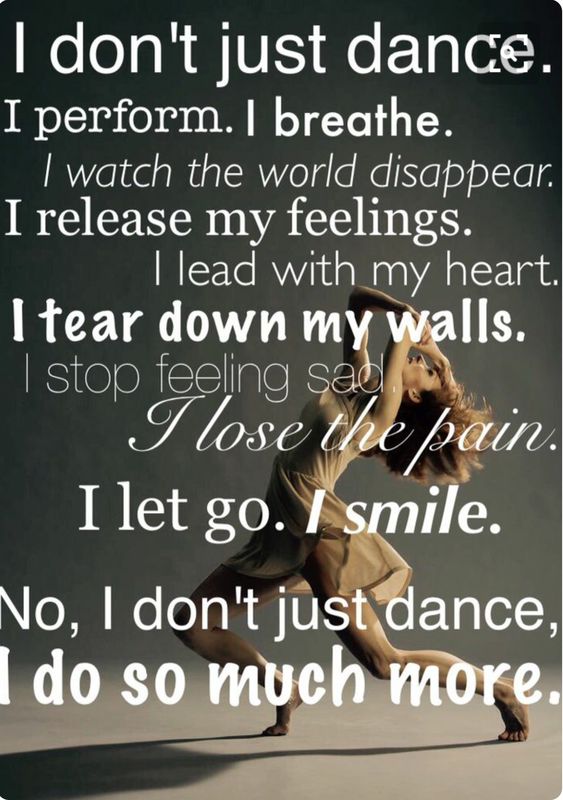 Dance has taught me to liberate myself from the confines of limited existence. In releasing and revelling, while sensing the freedom of space within and around me. Yes indeed! Although I personally make it a point to balance my emotions before conducting any workshop or working on dance in any way, be it writing about it or sharing my skills or dancing any form… yet there have been circumstances beyond which have been helped by simply dancing it out. The happy hormones released in the body has a lot to do to manage the release of pain and by changing our body’s perception and response to all kinds of existing pain. Of pain and allow joy in great measures. Often a dull headache nagging back pain or even a tightness in the body improves and disappears after dance class and we are left feeling refreshed and rejuvenated. I remember instances of students coming into the dance class forgetting a smile and walking out wearing it so beautifully. Whatever I choose to do, the way of dance is pure bliss of a bless in my path guiding and shining the light for me. I hope to always choose to dance with life with all of me, grateful for its gifted presence in every moment of now. Categories: art, Creativity, Dancing, life, Life and Living, Love, Poetry, visualverses, Writing | Tags: #Dancing #Healing, #Power of Dance #Art #DanceMusings #passionspeaks | Permalink.